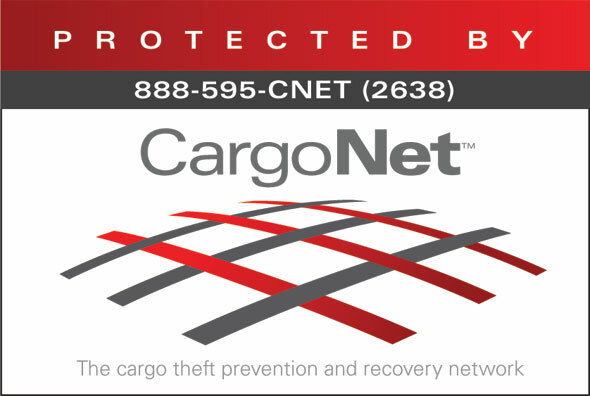 CargoNet's Owner Operator Program is for small business' with fleets of less than 10. Our program is for your entire company and cannot be purchased for individual units. If you have any questions please reach out to info@cargonet.com.